We are excited to announce our second annual Steps for Students, the Nashville State Community College Foundation 6K fun run to benefit students at Nashville State. Join us on Saturday, November 3rd, 2018 for a day of family fun in support of student success in Middle Tennessee. This year’s Steps for Students fun run will be held at the College’s White Bridge Road Campus in West Nashville. 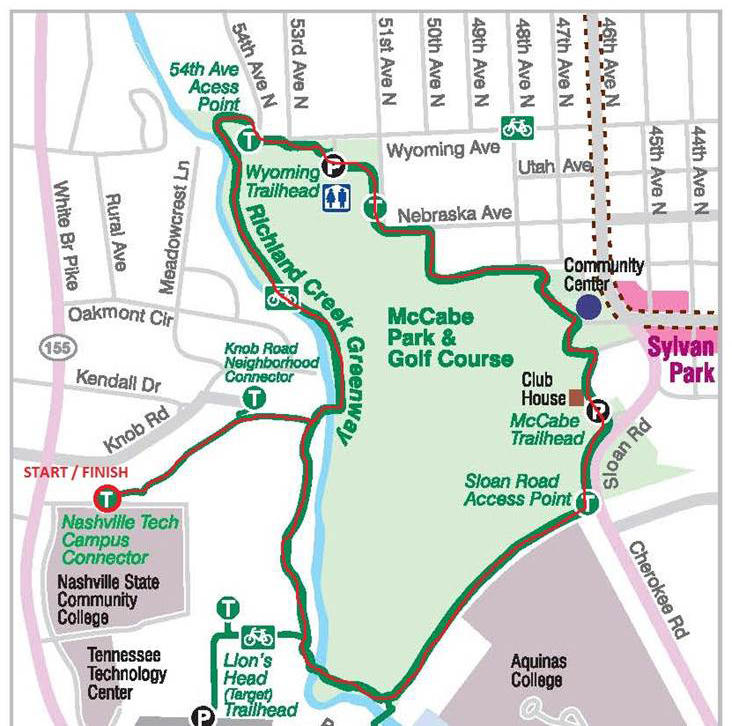 The event will begin and end on the open quad at the heart of campus, with the run itself taking place on the adjacent Richland Creek Greenway. Afterward, we’ll celebrate together with a family-friendly party. See full event details and register HERE. For sponsorship information, contact Michelle Joyner.